A teenage boy suffered serious injuries after a stabbing in Herongate Thursday night. 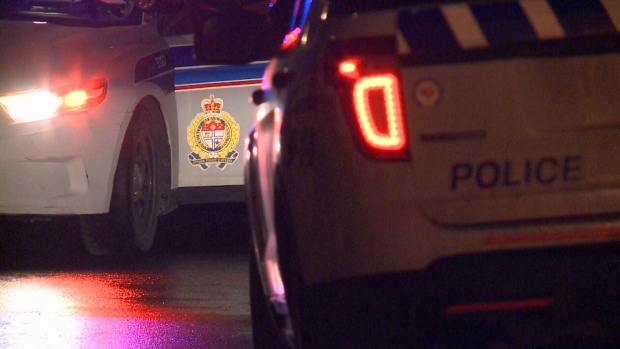 Ottawa Police say it happened around 7:40 p.m. near the Herongate mall. According to police, the victim left a trail of blood in front of multiple stores. Witnesses say he finally ended up inside the Food Basics grocery store. He was taken to hospital in serious condition. Police say there are no suspects at this point. The investigation continues.